This is a simple two wire cable. It has bare wires on both ends with a Molex A and B connector in the middle. 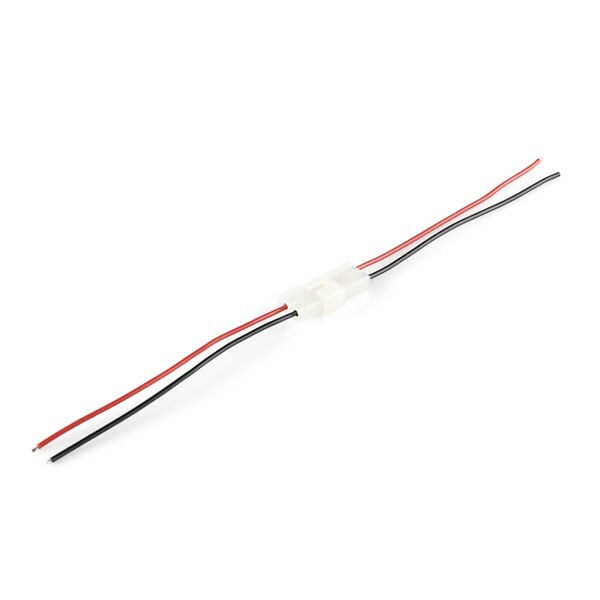 With thicker 18 AWG wire, it's better for higher current applications.